Photizo Pain Relief relieves pain and reduces swelling and inflammation, especially in arthritic patients and also allows for quicker recovery of joint function following injury. It is useful for treating pain and inflammation associated with joint diseases such as all types of arthritis and gout. Photizo Pain Relief reduces muscle spasms and increases the blood and lymph vessel diameter, to ensure clearing of waste products and inflow of oxygen and nutrients in the treated areas. 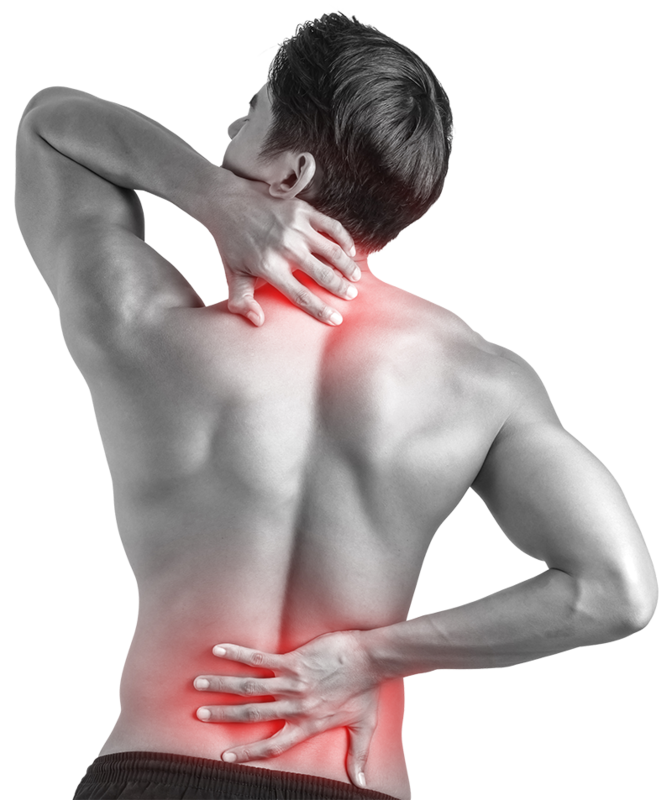 How does Photizo Pain Relief work? 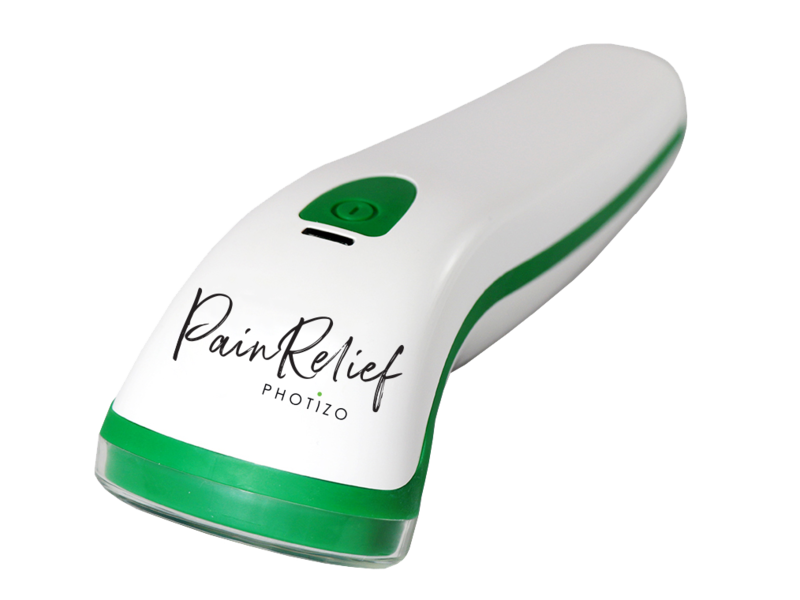 Photizo Pain Relief’s LED light therapy harnesses the healing power of red and infrared light at specific wavelengths and frequencies for accelerated healing by activating the body’s own pain and relaxing ‘medication’. Photizo Pain Relief allows increased blood flow into the area being treated to ensure that any waste is quickly removed from the area. Simply place the Photizo Pain Relief’s head (containing the LEDs) on the area to be treated, press the ON button and wait until the timed treatment ends, then move it to the next area requiring treatment. Repeat until you have finished treating all the desired areas. Get your Photizo Pain Relief now!